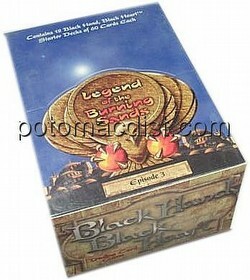 Each $128 box contains 12 packs. 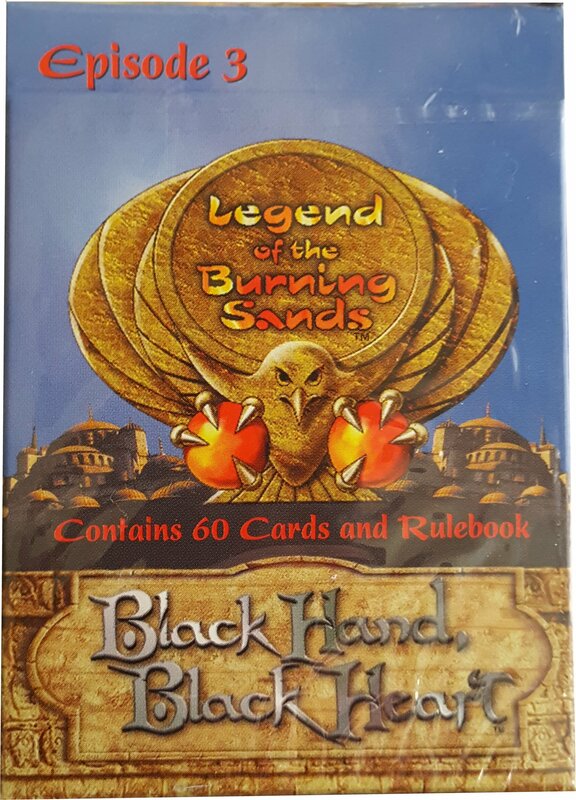 Each pack contains 60 cards. 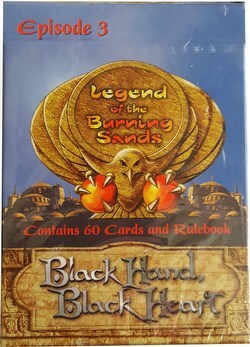 Includes 6 Ebonite and 6 Jackals decks.